It’s Monday yet again. A blink and your weekend is gone. Your alarm screams at you to get up because your cubicle awaits. Each drag of your foot feels heavy and unnatural. Why can’t you wake up at 10am, make yourself a nice big breakfast, and power up your laptop to work on your own time? Believe it or not, you can live this life. This is the luxurious life of freelancers. What makes it luxurious? They have what we all crave more of – freedom. 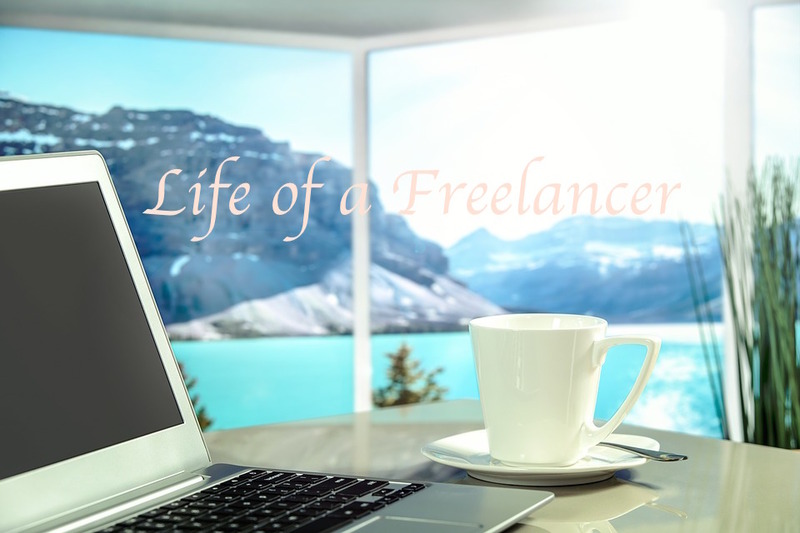 If you’ve ever dreamed of this life of a freelancer, you’re not alone. But you don’t have any technical skills to offer? This is not a get-rich-quick scheme by any means. It will take months, maybe years (depending on your level of commitment) to achieve this success. First you have to learn the skill, then you have to find clients on online freelance sites like Upwork or Fiverr. Even though it may seem like a faraway dream, it is closer than you think. Let me show you how. First, you may be thinking, “but all the freelancers I’ve met are struggling to pay the bills.” Do freelancers even make enough money to live a comfortable life? The answer is: YES. Of course, as with any job, how much you make depends on: your skills, your reputation, and how you sell yourself. The beauty of freelance work is that you remove the bureaucracy of navigating up a corporate ladder, so your efforts can directly result in success. That means, if you continue to hone your skills and do great work, your clients will recommend you, you will build your reputation, and you can attract the work. I gathered data on the top paid freelancers on Upwork. There were a number of developers who made well over $120,000. I also found a user interface graphic designer who made $260,000 in 2016! The result of my research showed that it is certainly possible to make enough money to sustain a comfortable lifestyle. However, as you would expect, how much you can make as a freelancer varies by skillset. Let’s now look at a breakdown of income earned by skill. Which skill should you learn to become a high-paid freelancer? I collected data on 50+ freelancers with skills in high demand and analyzed how much income they generated in 2016. As expected, web developers had the highest average income earned in 2016 with over $120,000. App developers (for iOS and Android) made close to $100,000. User Interface (UI) / User Experience (UX) designers came in 3rd place with an average of $70,000. App software testers for quality assurance (QA) made an average of $60,000. Top paid graphic designers made a little over $50,000. One thing in common with these top paid freelancers across all the skillsets is that they had comparably less number of jobs (aka orders) but made more money than the rest in their category. And the reason for that is because they were hired by companies or organizations that required the freelancer’s help with overseeing an entire project as opposed to a one-off logo or website building. For example, one developer was hired to create the website and e-commerce platform for a retail company. Another example is a graphic designer was hired by a non-profit organization to oversee an entire branding campaign. And I also saw an app developer get hired by a real estate company to create a dynamic app for them and was retained even after the roll-out of the app to continuously make upgrades. Where can you learn the skills to become a freelance entrepreneur? It’s no surprise that developers made the most money as a freelancer. But as mentioned, the primary driver was because it is more likely that their jobs come in the form of big projects that take a long time to complete. 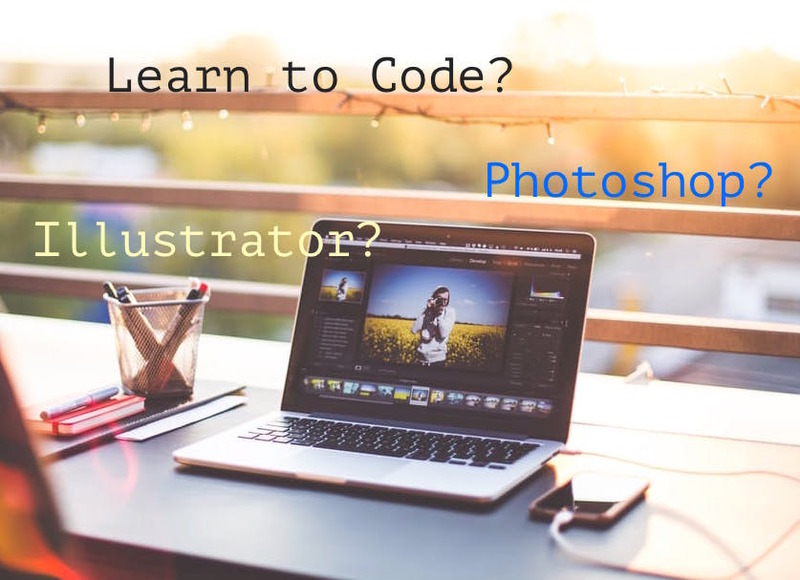 If you’ve decided which skill you want to learn (maybe an hour a day while you’re working full-time at your corporate job until you are proficient enough in the skill to become a full-time freelancer), these are great intro courses on Udemy that can start you off for literally a fraction of the price as if you were to take a class in-person. I will be taking some of the courses above in the future. Would love to hear from those who begin this journey and the progress you’ve made! What are the secrets to making over $100,000 and standing out from the crowd? One last thing to leave you with. I want to reiterate a point I made earlier. The data I showed above is the average income earned by the top-earning freelancers on Upwork. If you are serious about becoming a freelancer and you want to start today by learning a skill that’s high in demand, you should leave this article equipped with the knowledge of what makes the top-paid freelancers stand out. Target companies as clients and offer to provide work for an entire program as opposed to one gig. At first, you will need to do small gigs to get favorable reviews. So, offer small gigs for what you know you are an expert at for cheap. Then, market yourself as a controller or project manager who can oversee the completion and implementation of an entire project or campaign. Another tip from what I’ve observed among the highest paid freelancers on Upwork and Fiverr is that they offer to connect the clients with competitors that they know are excellent in the field if they can’t offer what the client is looking for. Basically, on an automated platform, you are providing an extra level of customer service, and that seems to go a long way. Lastly, make sure to post your portfolio of completed work, especially for big projects. I hope you found this article useful. Please subscribe for more articles like this and would greatly appreciate you sharing it with friends!